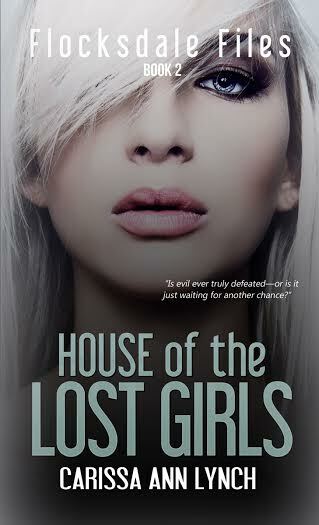 Welcome to the House Of The Lost Girls Blog Tour. 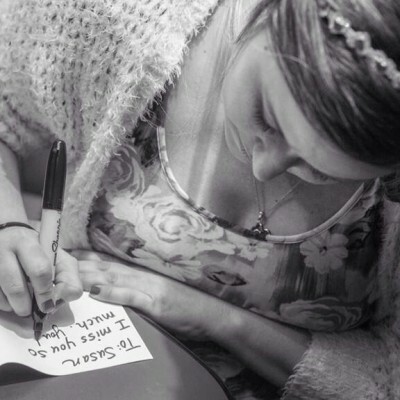 Today I have for you my review and an excerpt. Check out the tour schedule by clicking on the banner above! Having just read the first book, I was curious to see where the author would take me with this sequel and it was just as good as the first. I like the use of the 1st person narrative which allows me to be totally immersed in Marianne’s story. 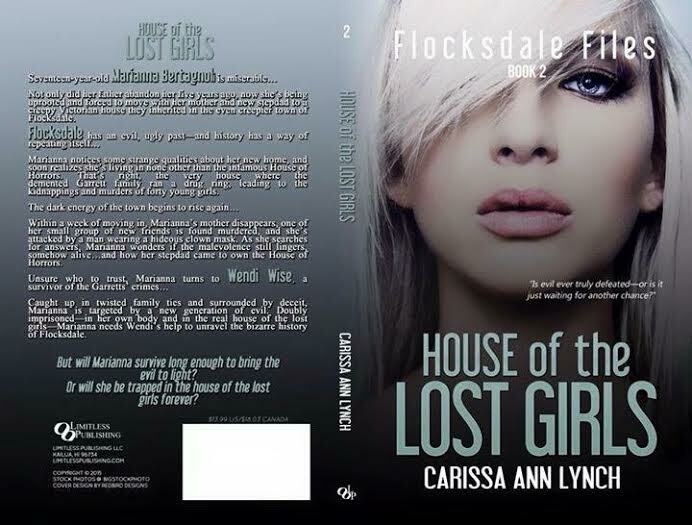 Uproooted from her home, she moves with her mom and step-dad to Flocksdale, a town filled with dirty secrets. 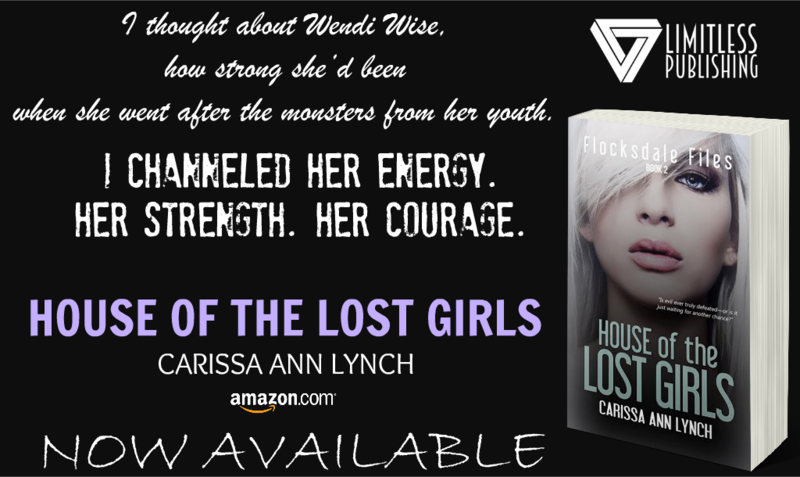 From the first time she sees the house she can sense the evil which pervades and having done her research once she knew they were moving there, she recognises it as being the horrible house where such depravity was committed in Carina’s story. It has been rebuilt but the evil presence still manages to ooze through. 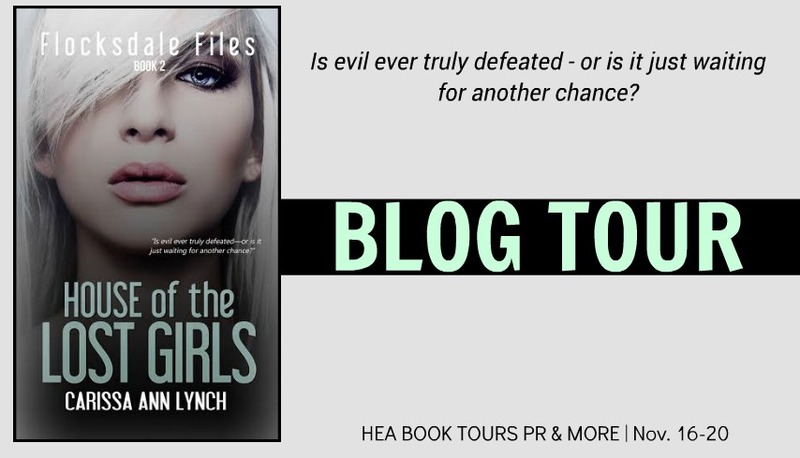 Deciding to investigage the house and its connections, what she finds out will threaten her very existence and even the ones closest to her are not entirely trustoworthy because the root of the corruption lives on. This book is, like the first, also well written. suspenseful and thrilling. It succeeds in purveying the dark and gloomy atmosphere pervading the town and that horrible house. It is filled with revelations and twists enough to shock the reader and keep you guessing right to the very end. 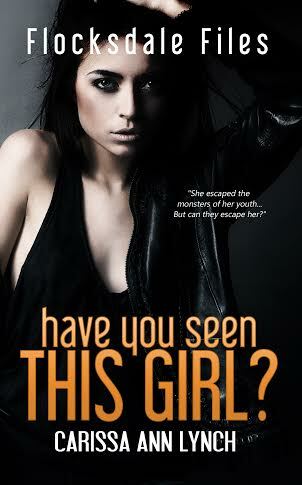 If you love thrillers, and psychological suspense, you should try this. F**k Flocksdale. Not my words—someone else’s. The flat black spray paint obliterated the real words—Welcome to—on the shiny metal sign greeting us on our way into Flocksdale. Our new town. Not my choice of towns—someone else’s. George parked the SUV in a concrete driveway out front of the house. I made no attempt to get out. I stared up at this beautiful monster of a house, wondering what was in store for me in this creepy little town with its even creepier history. I shivered involuntarily. Two words came to mind: F**k Flocksdale.